Learning and development is what keeps an organization in a constant state of evolution and ensures they keep getting better at what they do. When you think about web-based organizational learning management and development programs, you almost instantly associate it with e-learning software platforms, with formal courses and training put together by training professionals. Now, let me get this straight, there is nothing wrong with that and I’m certain that these kinds of formal training programs are built on expensive learning management software platforms. In fact, larger enterprises really benefit from this, despite the costs — but there is a much bigger resource out there for learning that is so much more fun ... but it’s done a bit differently. And this applies to the largest and smallest of companies. Even the largest learning and development team supplying educational modules for the biggest organizations would be dwarfed by the sheer volume of useful educational content that’s generated every day by people like you and I.
It’s a wealth of information, no matter what the topic or area of interest — and individually, each of us have a vast amount of learning that we can discover and go through. However, as a community of Internet users, we pick up on content that others have discovered and share – which is why each one of us reads and absorbs so much information every day. Social media and social networking have contributed an invaluable amount to just how much of this educational content is shared and read every day. If you look closely, when it comes to staying updated and reading more around ones business vertical, it happens through "collaboration software" or communities made up of others within your organization or industry peers. Collaboration software can be invaluable in creating a more natural learning environment within any business or organization. 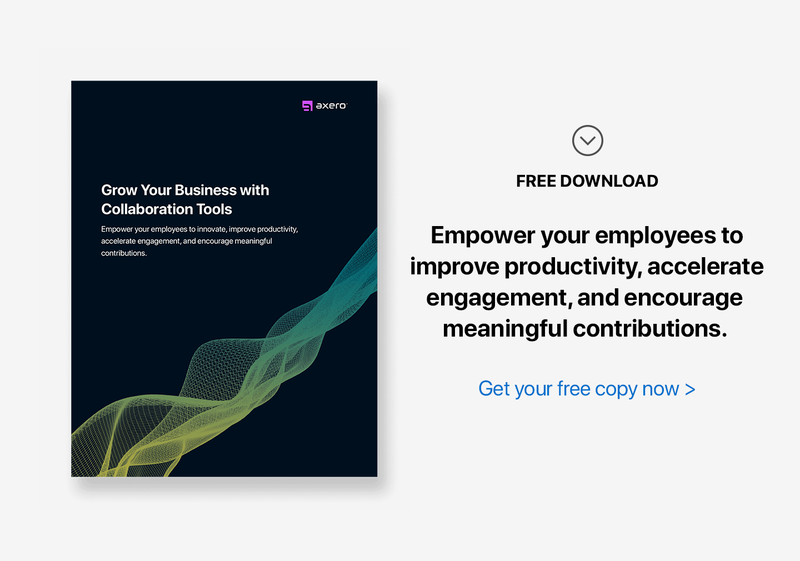 It provides a platform for everyone in the organization to share information and create a collaborative learning culture, rather than simply creating programs and lessons pushed to employees. This kind of learning happens quite naturally and doesn’t have to be formally introduced. Provide your organization with the right collaboration platform and the learning will happen.